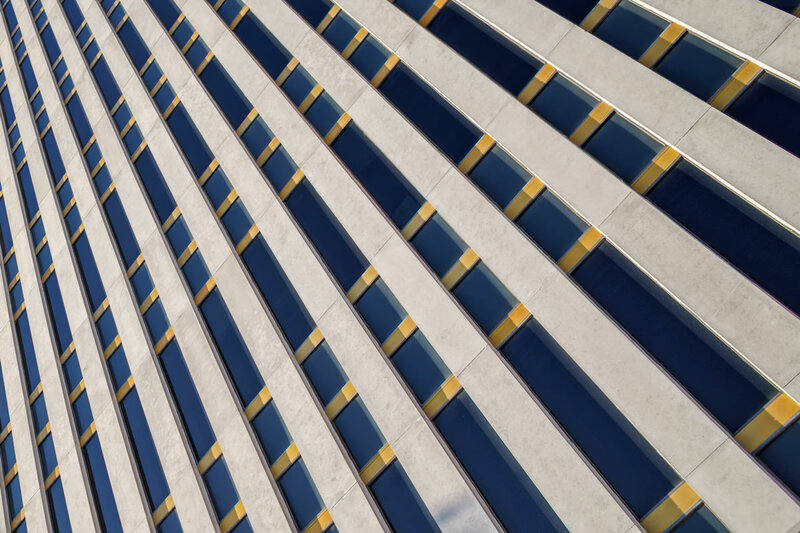 Procon provided construction management, and commissioning services for building envelope repair and systems modernization in a fully occupied 370,000 square foot office building. 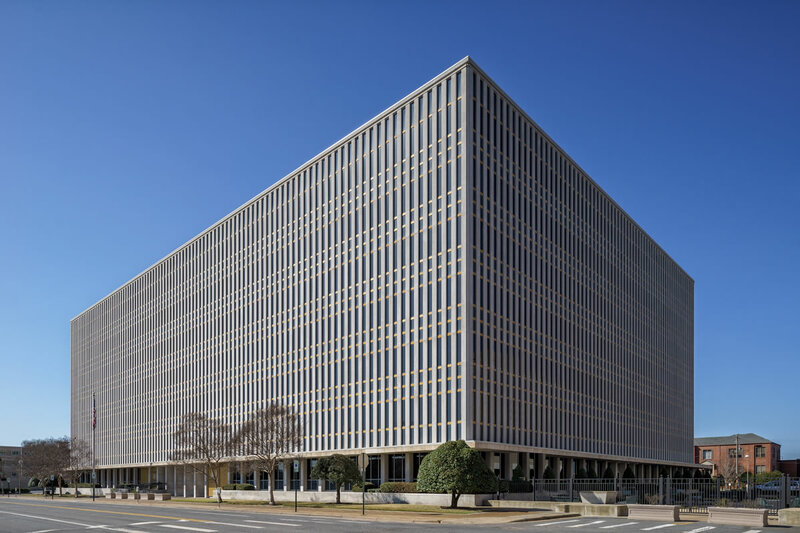 The Little Rock Federal Building, constructed in 1961, is a seven story concrete encased steel-frame office building undergoing systems modernization project while remaining fully occupied. 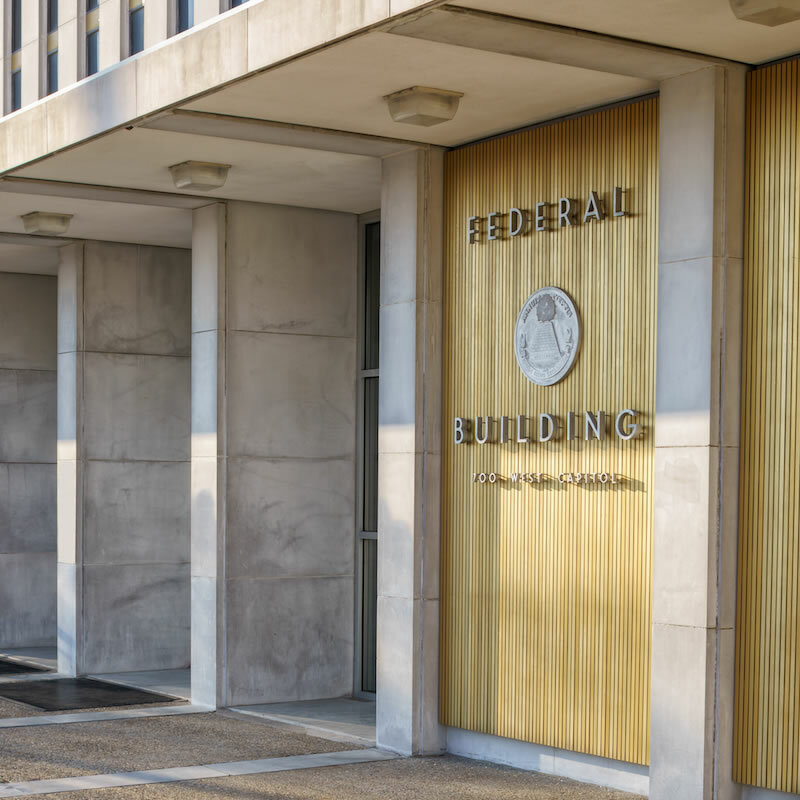 The project includes full replacement of fire suppression and fire alarm systems, and repair to building envelope. The project also entails repair and replacement of exterior hardscapes and building diagnostics for persistent water infiltration.